DAVID LE/Staff photo. 7/8/15. 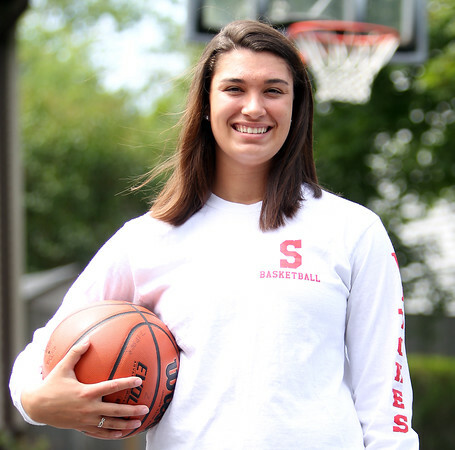 Salem High School basketball star Rachael Zipper won the prestigious Paul Higgins Memorial Scholarship and is heading to Wheaton College this fall to continue her career on the court.